La Fura dels Baus lands in Ireland for the first time after 40 years of history of the company. It will be for a large scale show that will be remembered for a long time. The company will present Human Seed, created exclusively for the Electric Picnic Music and Arts Festival which will take place in County Laois on 31 August and 1 September. This spectacular show will go beyond the limits of what has ever been witnessed to date. La Fura dels Baus troupe will create a mesmerising human net with the help and addition of 55 Irish volunteers. As the human net takes centre stage, it will be raised to a death-defying 40 foot over the wondrous eyes of the picnickers at Stradbally Hall. 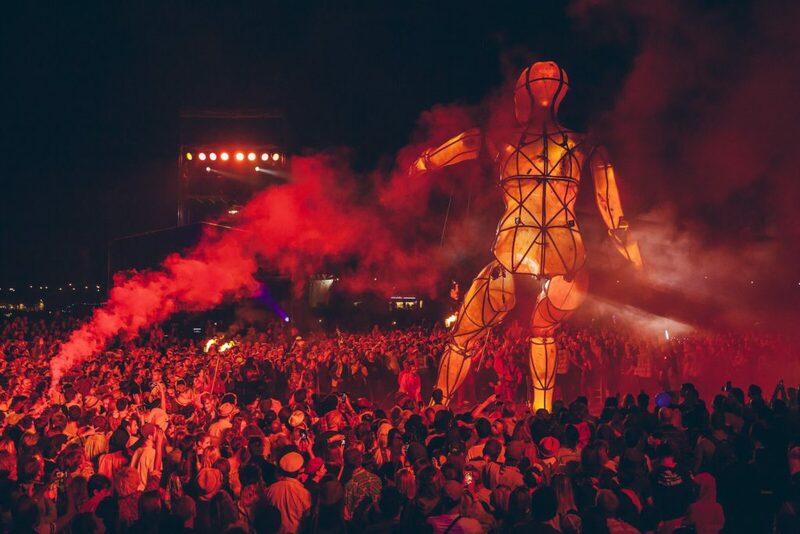 Adding further drama to the mesmeric marvel will be a 10 metres moving Transformer, that will illuminate the night time skies as it towers over the crowds below.